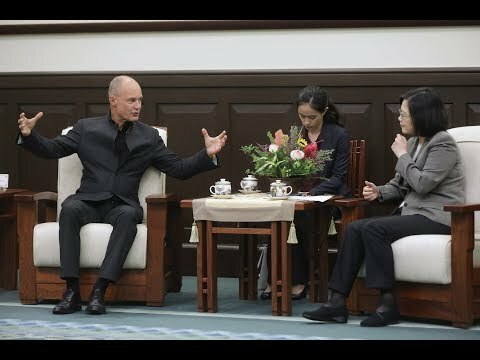 President Tsai meets with a delegation led by Dr. Bertrand Piccard, Initiator and Chairman of the Solar Impulse in Switzerland. 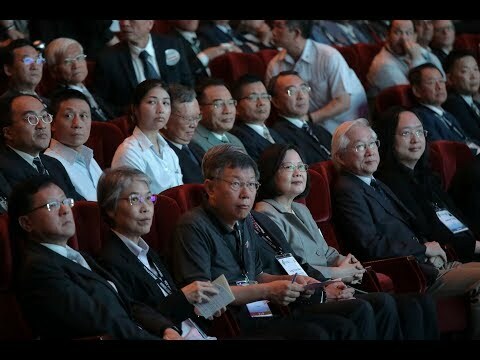 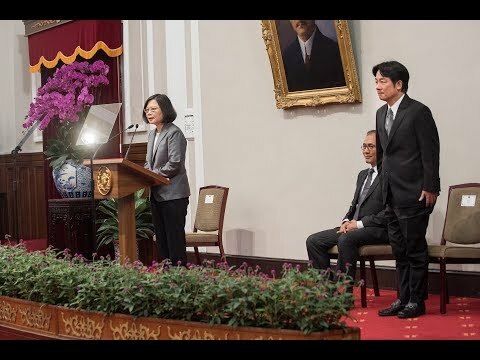 President Tsai delivers remarks at the opening ceremony for the 2017 World Congress on Information Technology. 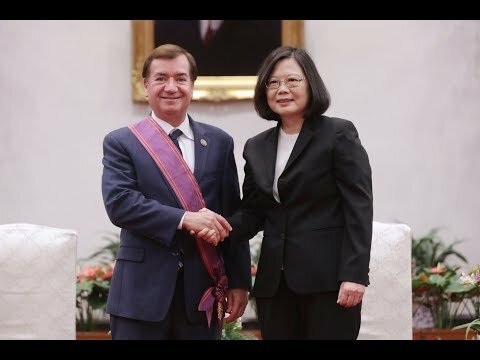 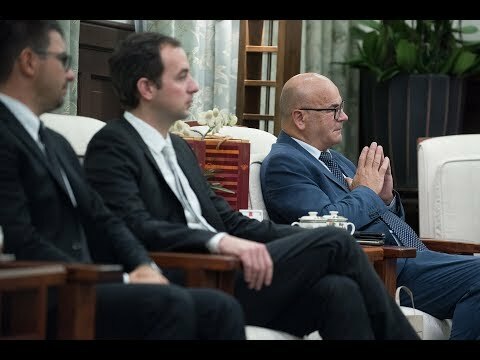 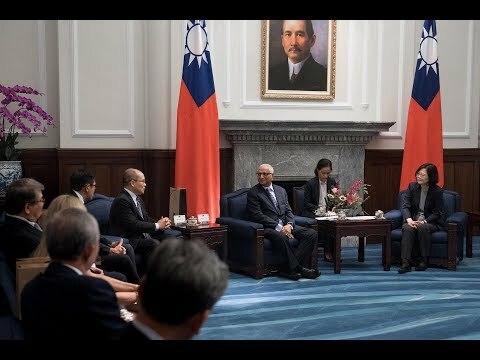 President Tsai meets with a delegation led by Mr. Guido Galperti, Vice President of the Italy-Taiwan Parliamentary Friendship Group. 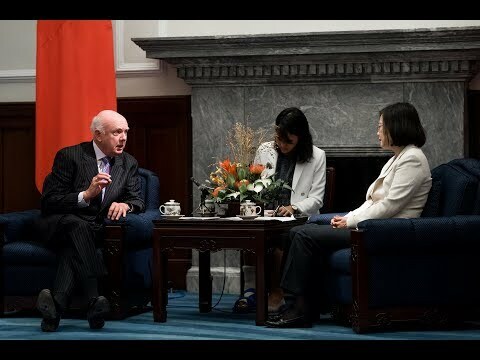 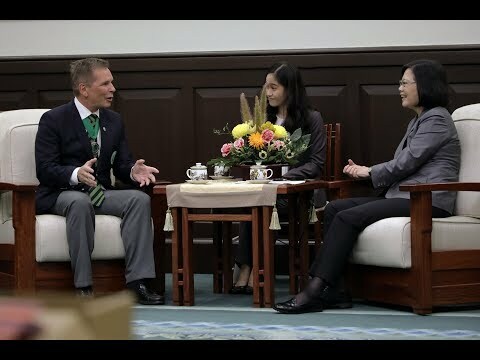 President Tsai meets with Mr. Dan-Viggo Bertgun, President of World Veterans Federation. 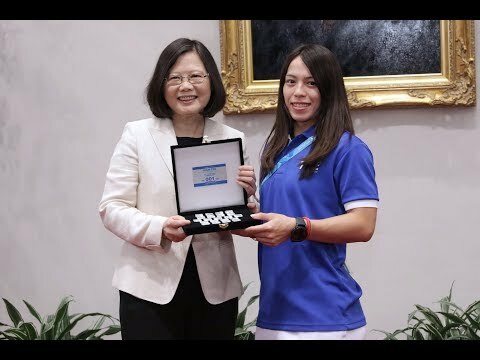 President Tsai meets with Taiwan athletes, coaches, and staff who participated in the Taipei 2017 Summer Universiade.